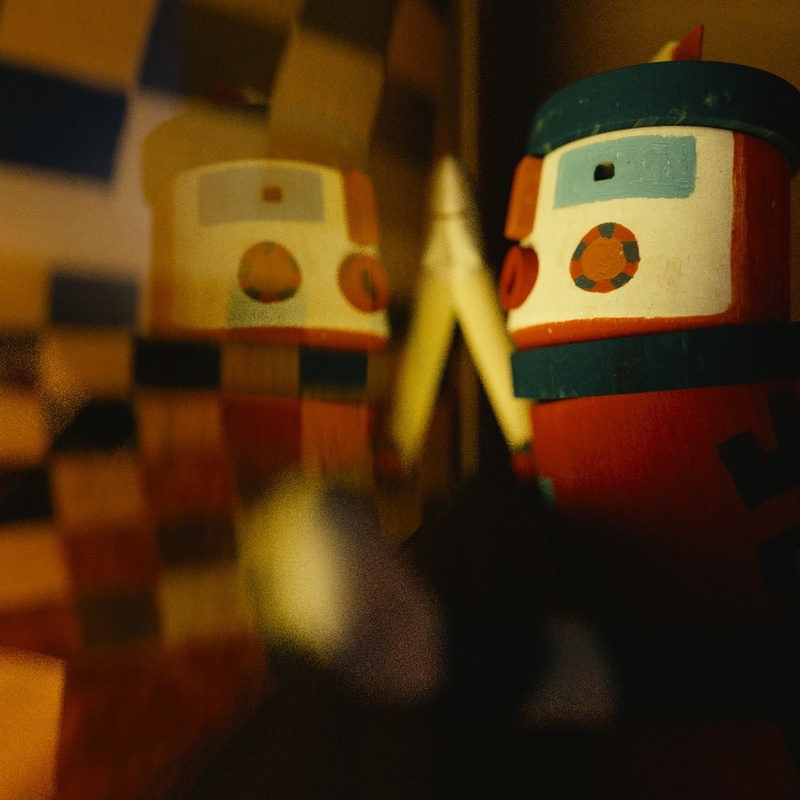 Lost in the Funhouse is a puppet-avant-garde- animation experiment. It is a journey into a hypnotic twisted universe with mirrors, shadows and confusing spatial illusions. MEDIUM: Hand-made puppets, 3D scanned and cgi-animated characters with projected patterns. Presented in stereoscopic 3D. For whom is a funhouse fun? Below is an excerpt from the film.